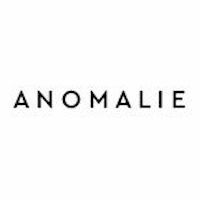 Anomalie wedding dresses are custom, affordable wedding dresses sold direct to consumer for as little as $1,000, which is significantly less than traditional costs. Brides-to-be can call one of Anomalie’s stylists to get started, the design process begins there. Anomalie also sells bridal veils at extremely low prices! On their LinkedIn page, the direct to consumer wedding dress brand states their focus to deliver “more transparency, customization and value to wedding dress shopping by partnering with the world’s top factories and selling direct to brides.” Easy to see why this low cost, high quality brand is a No Middleman favorite!